The forest-tree nursery of the Grupo Dispersores is in its new address, in Serra dos Mendonça, since 2014, when Brazópolis city hall gave the area to the institution. 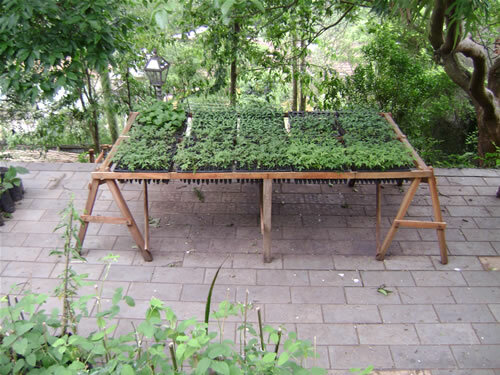 The area of 1300m² was granted through the Municipal Law n°1086 of August 22, 2014, which assigns the right of use for 20 years. 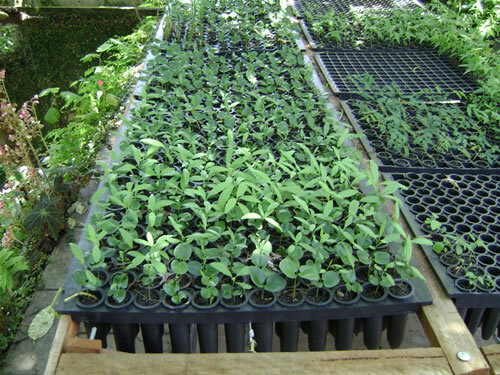 As a way of gathering resources to use in the institution’s activities, the nursery sells part of its production. 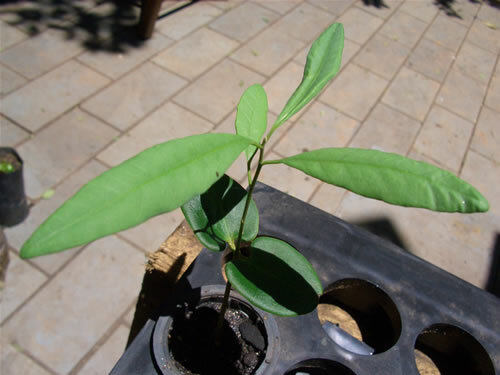 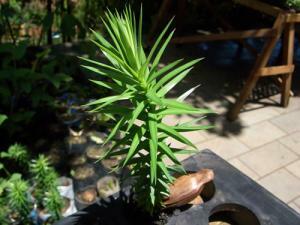 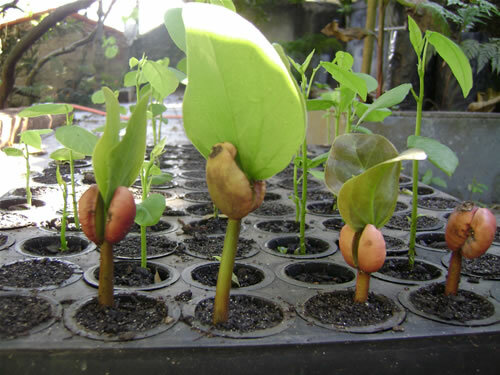 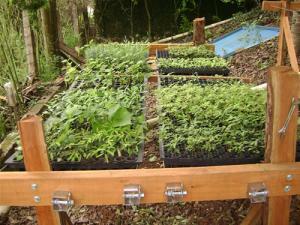 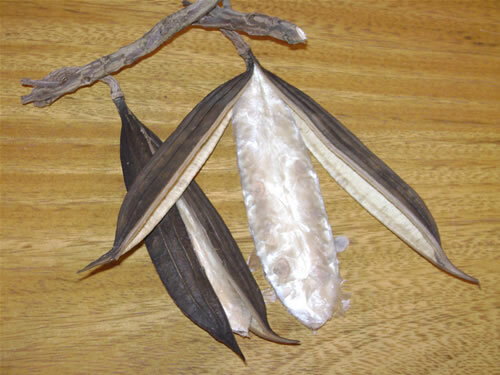 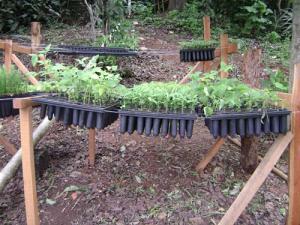 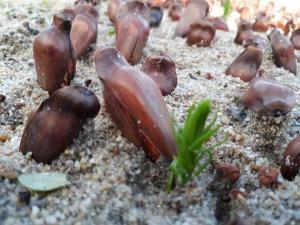 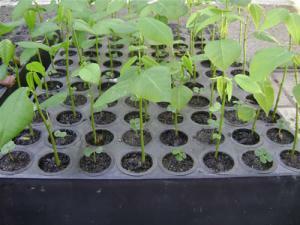 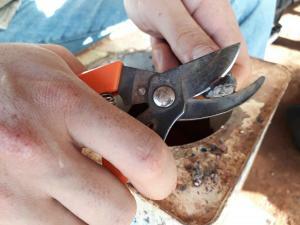 The price of the seedlings varies in accordance with their size and species. 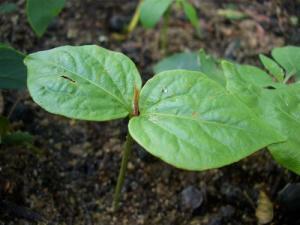 Usually, there are 50 distinct species available. 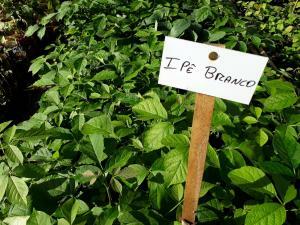 See below a chart with the species that can usually be found in Grupo Dispersores nursery. 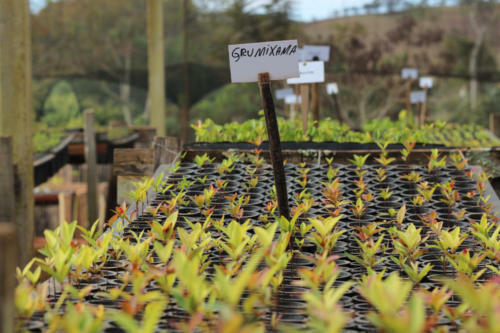 The project “Expansion of the Productive Capacity of the Conservationist Forest-Tree Nursery of the NGO Grupo Dispersores” (Ampliação da capacidade produtiva viveiro do florestal conservacionista da ONG Grupo Dispersores) was conceived due to regional, municipal and institutional demand of seedlings of known origin and significant diversity to fuel the proposals of restoration of native forests in several environments. 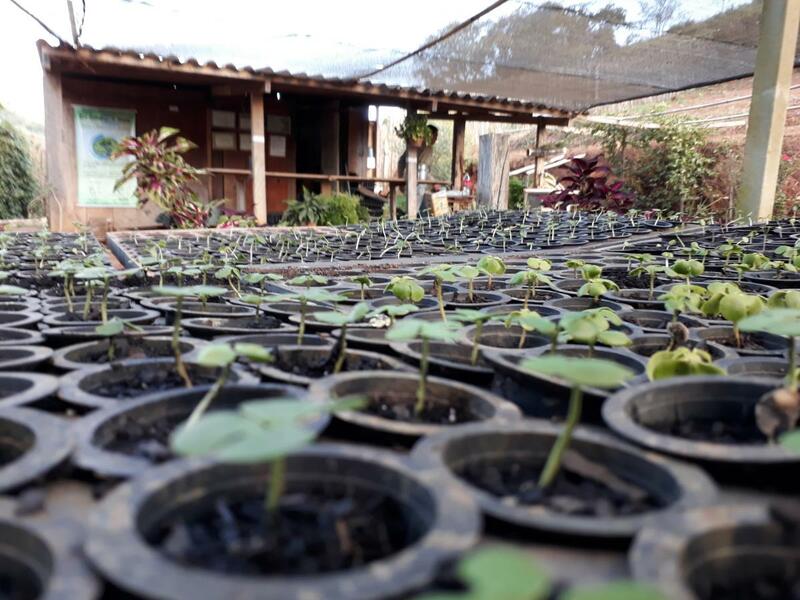 It began in 2010 and it was sponsored by the project “Institutional Strengthening of the Mosaic of Conservation Units of the Corridor of Serra do Mar” (Fortalecimento Institucional dos Mosaicos de Unidades de Conservação do Corredor da Serra do Mar) with resources from Fundo de Parcerias para Ecossistemas Críticos – CEPF, After the setting up of the first phase of the project “De Olho nos Olhos”, in 2008, which gave birth to the process of restoration of springs in Vargem Grande, a growing demand for aid and supplies was noticed by the institution. The nurseries that fuel the regional market have their seeds collected without much criterion, sometimes even in squares and public roads. Such practice disregards and precludes the conservation of regional forest genetic resources. 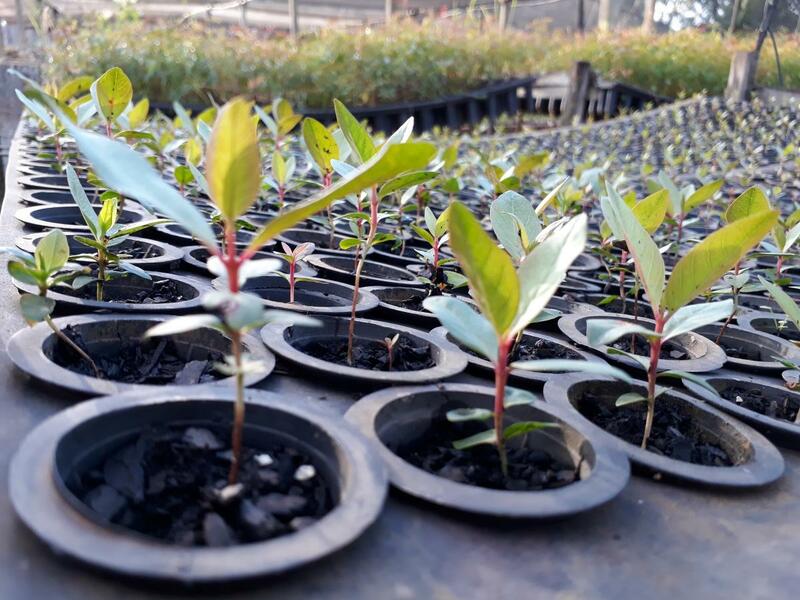 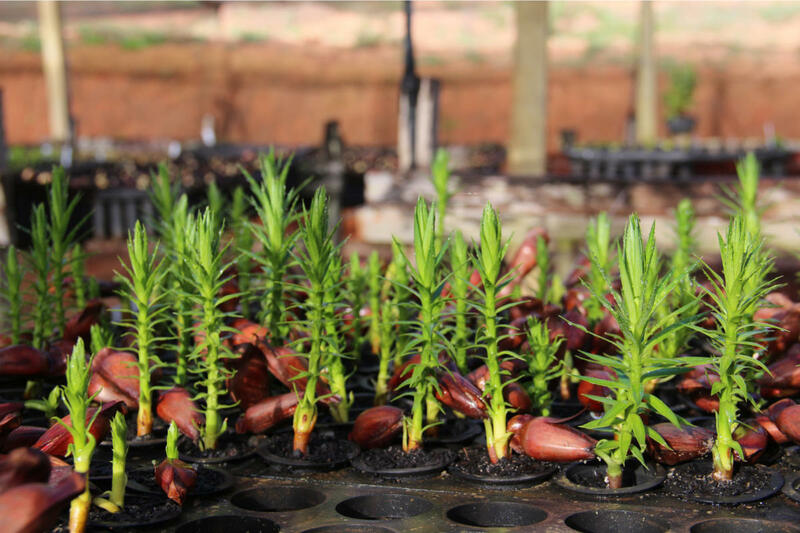 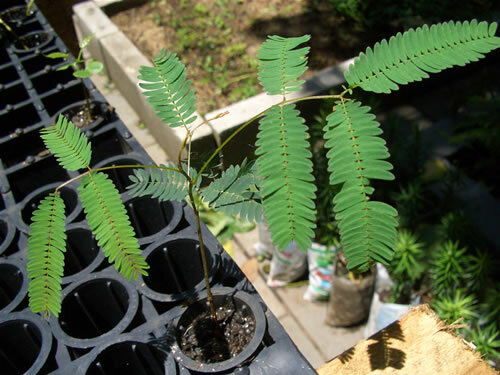 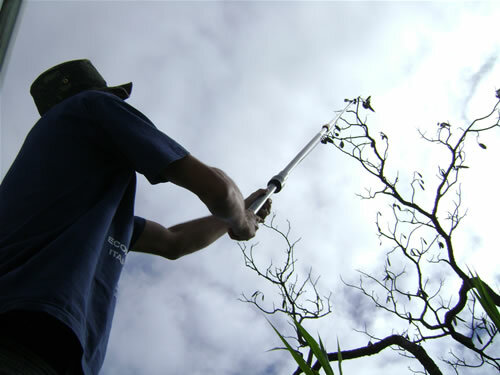 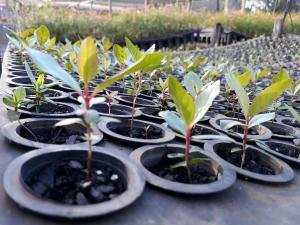 This project aimed at expanding the productive capacity of the Grupo Dispersores nursery (from 10,000 to 50,000 a year), and at ensuring the production of a wide variety of seedlings, generated from seed trees that have the local genetics and, therefore, produce saplings that are genetically capable of adapting to the environment they will be placed on. It’s important to highlight the emphasis given to the Araucária (Araucaria angustifolia), native to the region and nearly extinct. Up to 2010, before the existence of the nursery expansion project, the Grupo Dispersores used to produce seedlings in the backyard of its headquarters. 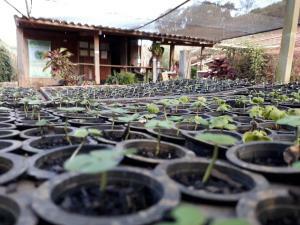 With an improvised structure, the seeds planted in the first edition of the project “De Olho nos Olhos” were produced there, and they represent the institution’s first step towards the creation of its nursery.